In the recent years we have been making Pongal with Rice and Jaggery. Slowly we have started to use millets nowadays. Why not prepare with Pongal and Palm Sugar? The taste is very good and not very different from Pongal with Jaggery. 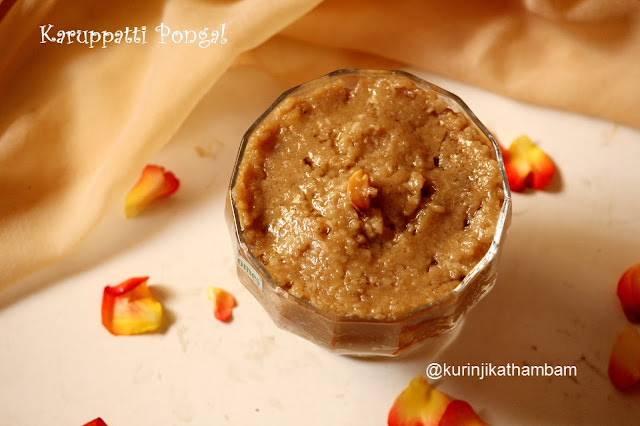 Try this traditional recipe for this Pongal which is itself a traditional festival. 1. Dry roast the moong dal at medium flame till the nice aroma comes out from the dal. Transfer it into a dry plate and allow it to cool down completely. 2. In the same pan, dry roast the millet rice till it gets warm . Allow it to cool down completely. 3. Mix the roasted dal and millet rice together and wash them twice. 4. Then soak them with 1 cup of water for 15 mins. 5. Pressure cook them with 4 cups of water including soaked water for 1 whistle in high flame. Then keep the flame at simmer and cook for 10 mins. Then switch off the flame. 6. Meanwhile, add powdered palm sugar and ¼ cup of water in a heavy bottom vessel. Heat them at low flame till the palm sugar melts completely. 7. When palm sugar starts melting, occasionally stir the syrup using the ladle to avoid sticking at the bottom of the pan. 8. After palm sugar melts completely, switch off the flame and strain the syrup using the steel filter. Keep it aside. 9. Heat the ghee in a pan, fry the cashew nuts till they become golden brown. 10. Then add the dry grapes and fry till they become swollen / fluffy. 11. After the pressure has gone, open the cooker and give a stir. Then add the palm sugar syrup, crushed cardamom pods and fried nuts with ghee. 10. Mix them gently and heat them at low flame for 5 mins. At this stage stir occasionally using the ladel. Yummy and very healthy palm sugar pongal is ready to serve! 1. 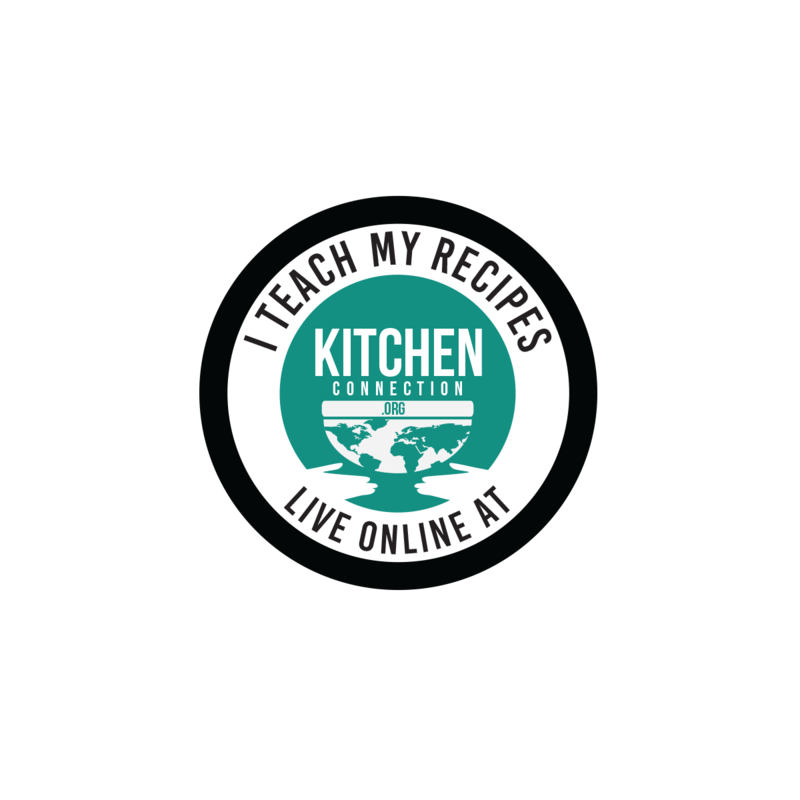 Use any variety of millet rice or normal raw rice instead of kodo millet rice. 2. Adjust the palm sugar level according to your taste.